On Monday night, at a special press event and screening of STAR TREK INTO DARKNESS, Alice Eve’s character was revealed. While the movie won’t hit theaters until May, members of the press were treated to a special screening of J.J. Abrams’ Star Trek sequel tonight at Bad Robot. For months, fans have speculated on Alice Eve’s role in the film. 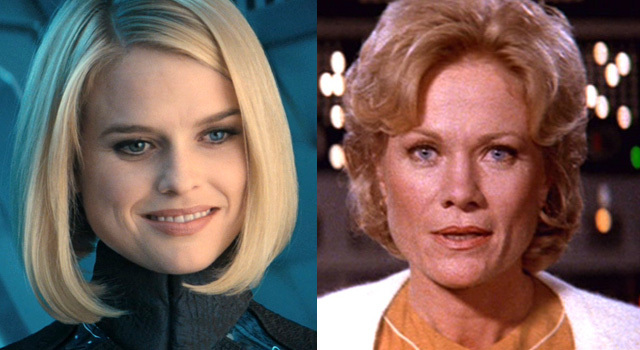 The majority of which were banking on her playing Starfleet psychiatrist Elizabeth Dehner, based on her resemblance to the “Where No Man Has Gone Before” character and rumors that co-star Benedict Cumberbatch would play Gary Mitchell. During the screening, those fans were proven to be wrong as Eve’s character was revealed to be none other than Carol Marcus, the (future) mother of Kirk’s son David (as revealed in Star Trek II: the Wrath of Khan). ComingSoon.net writer Silas Lesnick tweeted the following during the event. 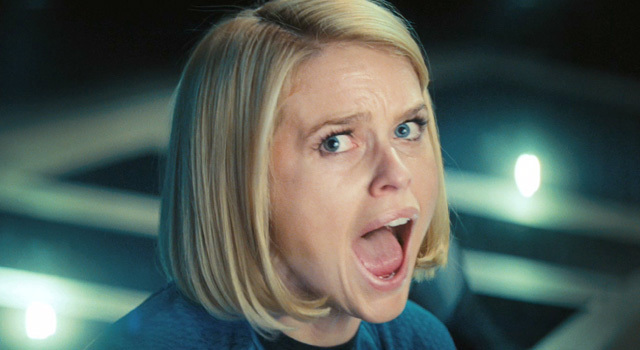 Alice Eve’s STAR TREK INTO DARKNESS character revealed… She’s playing Carol Marcus! 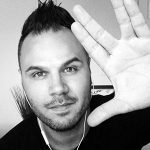 If you somehow haven’t seen it yet, check out the STAR TREK INTO DARKNESS introduction trailer below.